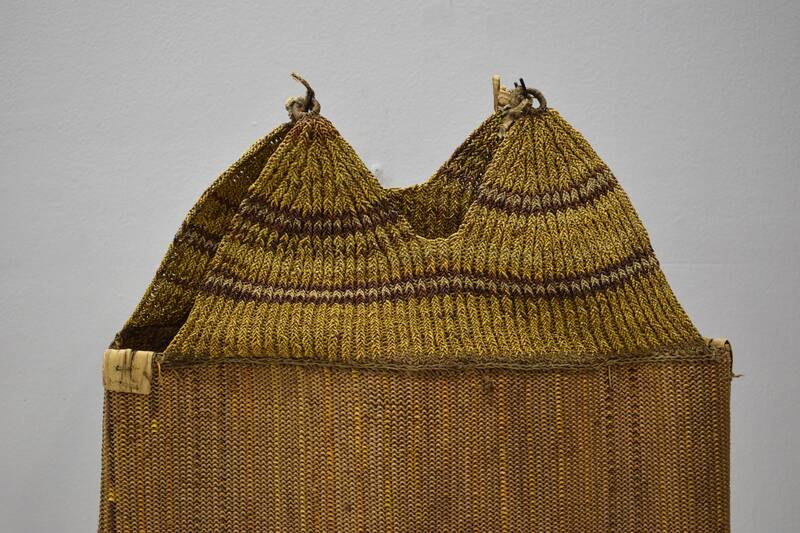 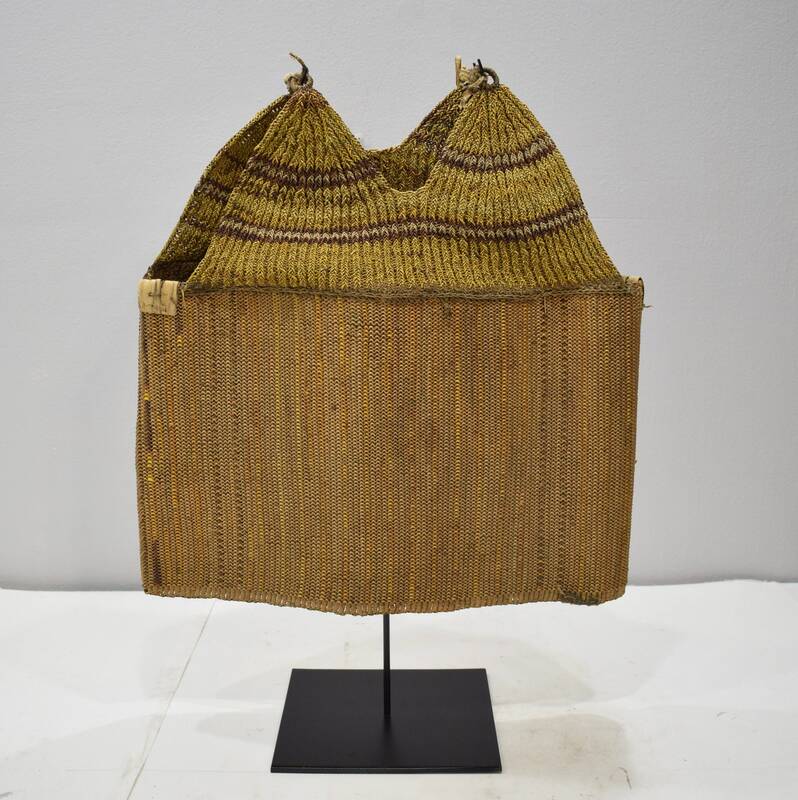 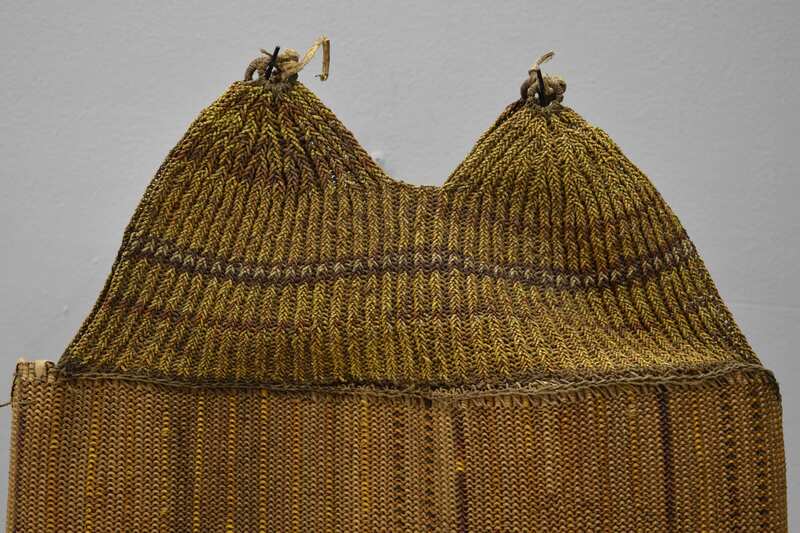 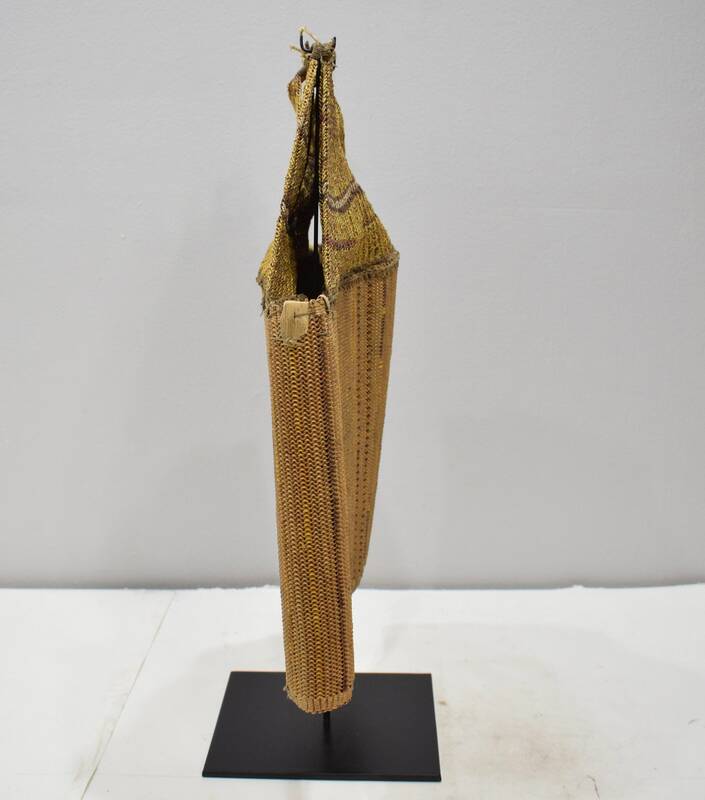 A woven fiber cuirasses (body armor vest) from the high Central Mountain Range, between Telefomin and the Oksapmin area of Papua New Guinea. 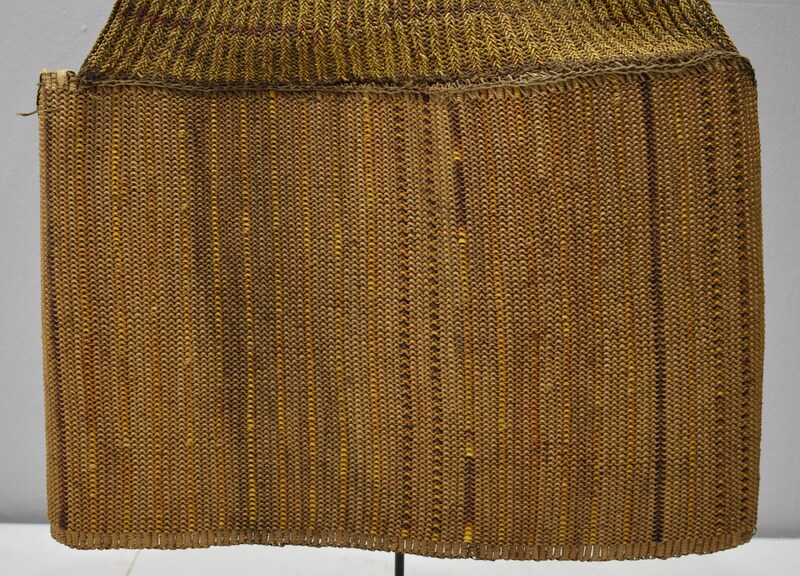 Intricately woven from Wild Orchid Stem. 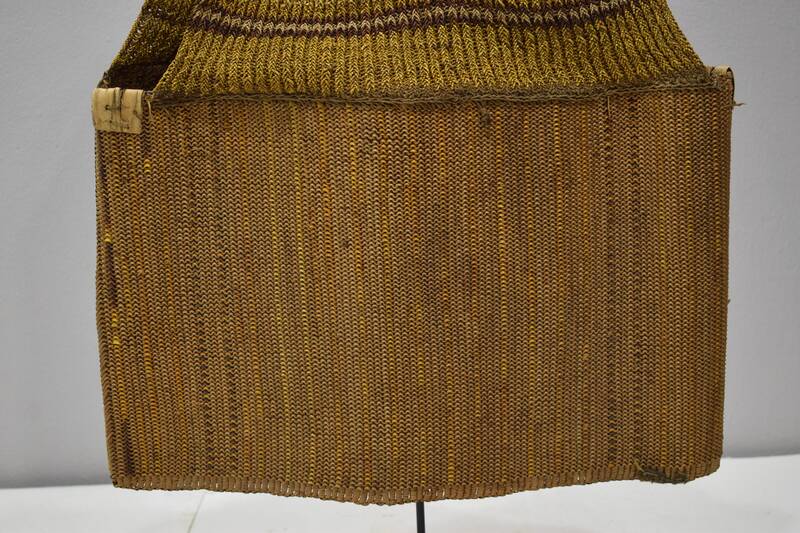 Tightly woven, but light weight, these garments served as protection during battle with neighboring tribes. 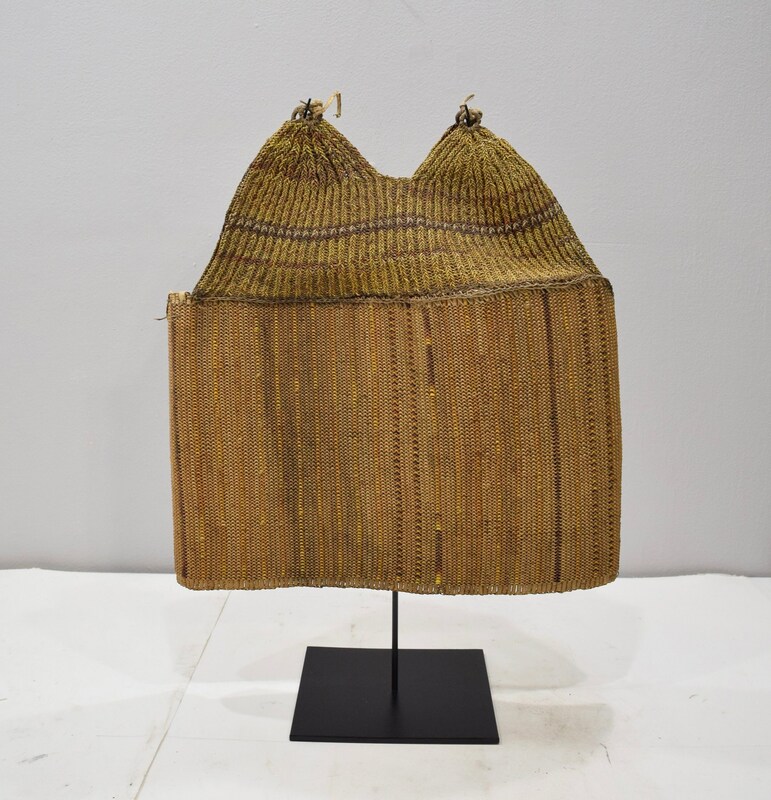 Body armor such as this was later replaced by hand-held shields. 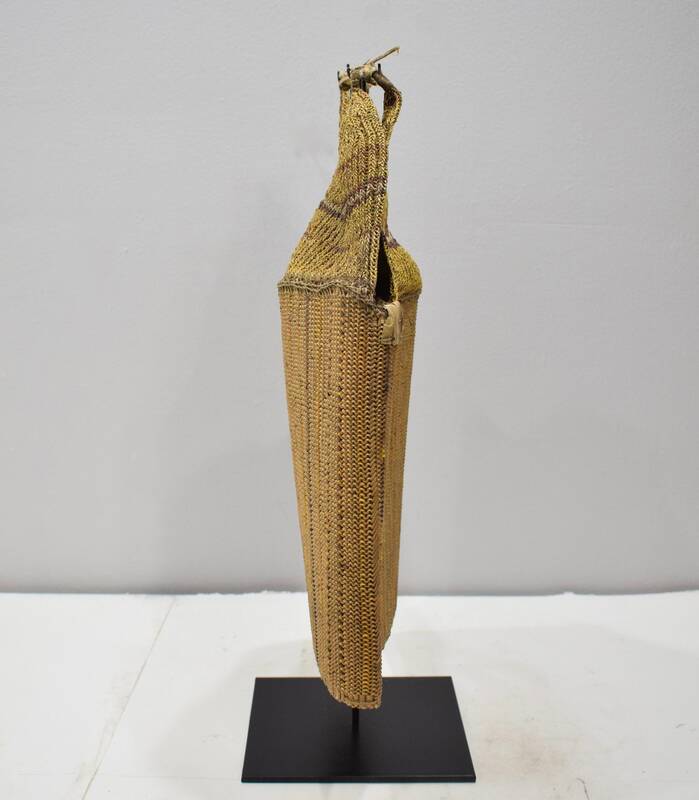 Would be an amazing addition to your home and collection.